The sponsorship money’s been counted, checked and verified and we’re now able to share the final fundraising total for The Honiton Mile. Your fantastic event raised a whopping £ 7,505.69 and every single penny of it will be spent by Comic Relief to help disadvantaged people, both at home in the UK and across the world’s poorest countries, to turn their lives around. 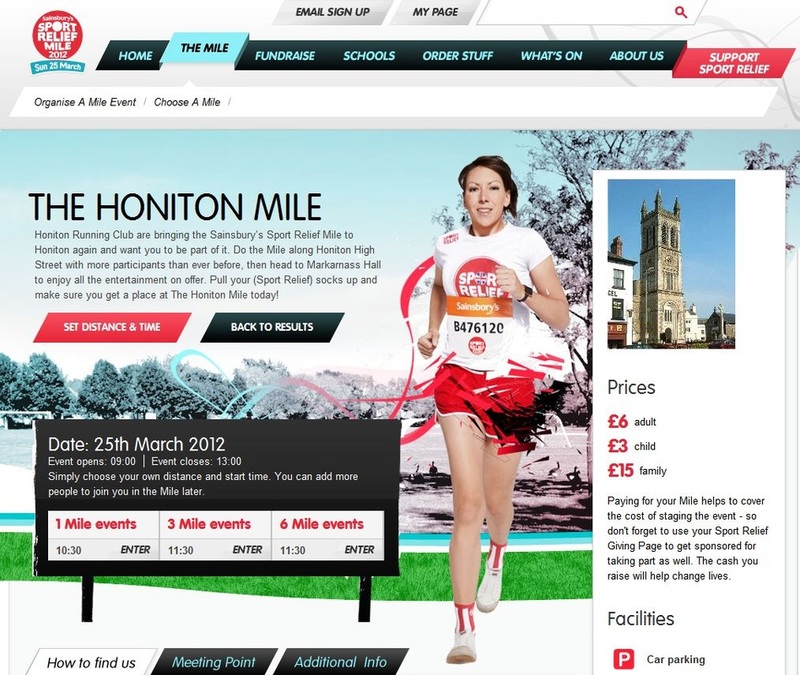 Please pass on our heartfelt thanks to every single person that helped organise The Honiton Mile – we salute you!